The Batrakova Law Office (TBLO) is an immigration law firm, based in Lake Oswego, Oregon, concentrating in the area of business and family immigration. Founding attorney, Irina Batrakova, together with a team of trusted business professionals, works with foreign investors, domestic and international companies in developing appropriate strategies to facilitate the international transfer of skilled employees to secure temporary employment visas and permanent residence. Irina manages the relationship with key corporate and individual investor clients herself, providing legal advice and guidance to small and large companies. TBLO also works with individual clients in the area of family immigration, and to date, has represented clients from over 70 countries around the world. Irina is a native of Russia, and in 1994 was selected to participate in the Future Leaders Exchange (FLEX) program, sponsored by the U.S. Department of State as part of the Freedom Support Act (FSA) of 1992. She was one of 1,200 talented and motivated students who spent the 1994 academic year in the U.S. with a goal of enhancing an understanding and dialogue between the people of the U.S. and Russia. 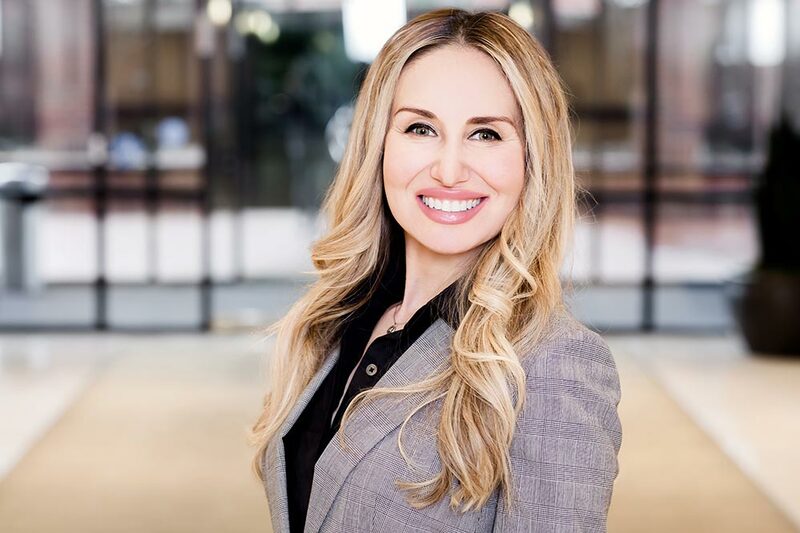 Prior to founding TBLO in 2012, Irina started her legal career as an Immigration Attorney with Samuels Yoelin Kantor LLP in Portland, Oregon, where she practiced in the area of business immigration and family-based immigration. From there, she transitioned to a Business Immigration Attorney at one of the largest business immigration practices in the U.S. of Ogletree Deakins Nash Smoak & Stewart PC in Raleigh, NC. She worked with Fortune 500 companies, providing legal advice and guidance on the issues of business visas and immigration compliance. 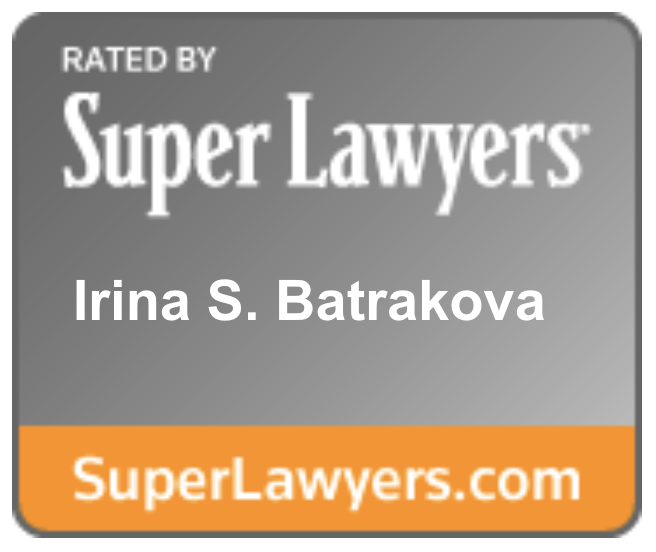 Irina was selected Super Lawyers Rising Star in the field of Immigration in 2009 and 2010. She is a regular speaker at the Oregon State Bar events, Lewis & Clark Law School and American Immigration Lawyers Association regional conference on the issues of works visas, business immigration, practice management and diversity in the legal community. 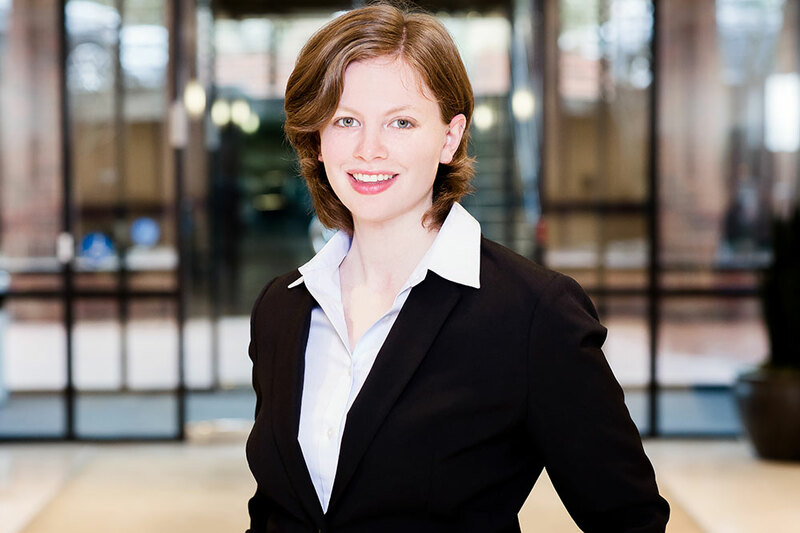 Irina is an Executive Committee member and a Past Chair of the Corporate Counsel Section of the Oregon State Bar, and the past advisory committee member on Diversity and Inclusion with the Oregon State Bar. Irina believes in living with purpose and enjoys volunteering with Make-A-Wish Foundation, and is a current Emerging Leaders Board member of the Make-A-Wish Oregon. She enjoys spending time with family and friends exploring the beauty of the Northwest, as well as paddle boarding, traveling, golfing, hiking and exploring vast Oregon wine country. Elaine is originally from Portland, Oregon. While earning her Bachelor’s degree at Northern Arizona University (2012), she had the opportunity to study in Germany and Switzerland, inspiring her to pursue a Master’s degree at the University of Basel (2014). For four and half years, she worked and studied in Switzerland. Her experiences abroad fueled her interests in the immigration process and law. The topic of immigration is one that has affected her family, her friends, and her colleagues. In 2017, Elaine decided to pursue an Associate’s degree in Paralegal Studies from Portland Community College. While completing her studies, she interned with SOAR Immigration Services. Upon graduation from the Paralegal program, she became a member of the LEX Honor Society, just before joining the TBLO team in 2018. Since joining the TBLO team, Elaine has had the opportunity to work in numerous areas of business and family-based immigration law, including E-2 Treaty Investor visas, L-1 Intracompany Transferee visas, O-1 Individuals with an Extraordinary Ability visas, K-1 Fiancé visas, Asylum petitions, Naturalization, and Adjustment of Status cases. Elaine continues to work closely with our clients in order to provide personalized and exceptional legal care. During her free time she enjoys traveling, learning new languages, reading, and hiking. Corey has been working with TBLO and its business immigration clients since the firm’s inception in 2012. He provides business plan writing and business strategy development services for start-up and long-standing companies in a diverse range of market sectors. TBLO teamed up with Corey Cabrera to provide comprehensive business immigration services to its foreign investor and business clients to ensure it is a one-stop and seamless process for its clients. 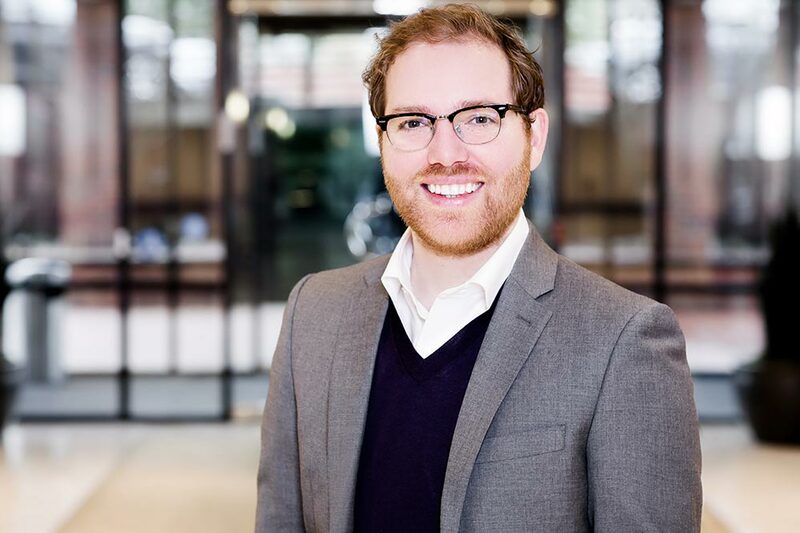 Corey was a business plan writer of choice for TBLO due to his wide-ranging entrepreneurial background that encapsulates real estate, design, marketing, and business consulting. Raised by a family who heavily influenced creativity and entrepreneurship, Corey learned the importance of exemplifying integrity, energy, dedication, and creative services within his work. Corey is passionate about working with foreign entrepreneurs and new business owners to assist them with their new business ventures and transition to the United States. Corey lives in Portland, Oregon where he and his wife raise their two young children and two Golden Retrievers, and he enjoys design, architecture, camping, and spending time with his family. Corey is a licensed real estate broker in Washington and Oregon, has earned a B.S. in Architecture from Portland State University, and is in pursuit of his Master’s Degree from Portland State University’s School of Business. Corey has been working with TBLO and its business immigration clients since the firm’s inception in 2012. He provides business plan writing and business strategy development services for start-up and long-standing companies in a diverse range of market sectors. TBLO teamed up with Corey Cabrera to provide comprehensive business immigration services to its foreign investor and business clients to ensure it is a one-stop and seamless process for its clients. Corey was a business plan writer of choice for TBLO due to his wide-ranging entrepreneurial background that encapsulates real estate, design, marketing, and business consulting. Raised by a family who heavily influenced  creativity and entrepreneurship,  Corey learned the importance of exemplifying integrity, energy, dedication, and creative services within his work. Corey is passionate about working with foreign entrepreneurs and new business owners to assist them with their new business ventures and transition to the United States.